The Westvleteren Brewery (Brouwerij Westvleteren) is a Belgian brewery founded in 1838 inside the Trappist Abbey of Saint Sixtus of Westvleteren in the Belgian municipality of Vleteren, not far from the hops-producing town of Poperinge and the medieval city of Ypres. 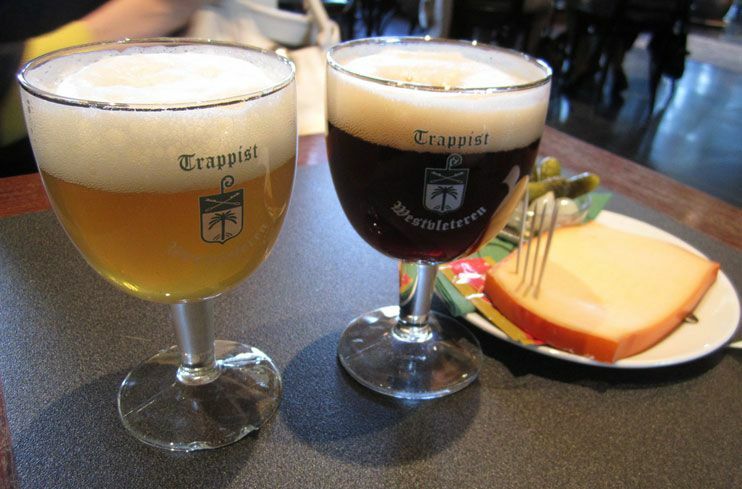 The brewery and its beers are usually referred to as Westvleteren. 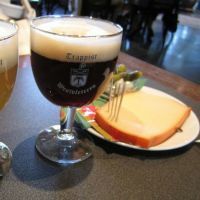 The brewery's three beers have acquired an international reputation for taste and quality, as well as the limited availability of the beers which are not brewed to normal commercial demands.